In a world of mortals and immortals, a baby is found by the nymphs. As the baby, named Claus, grows, he is shown the children of the world and he feels sympathy for them. In adulthood he starts making wooden toys and giving them to the children but when the evil army realise that this makes the children's behaviour improve, they decide to kidnap Claus. 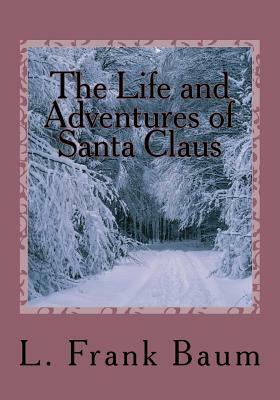 This is a charming fictional story of the origins behind Santa and the traditions of the reindeers and elves. A lovely festive read.